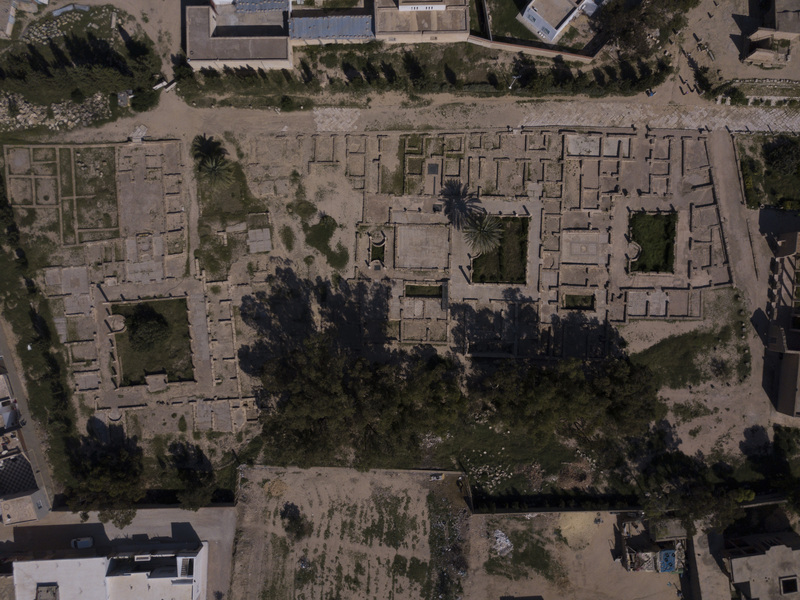 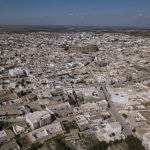 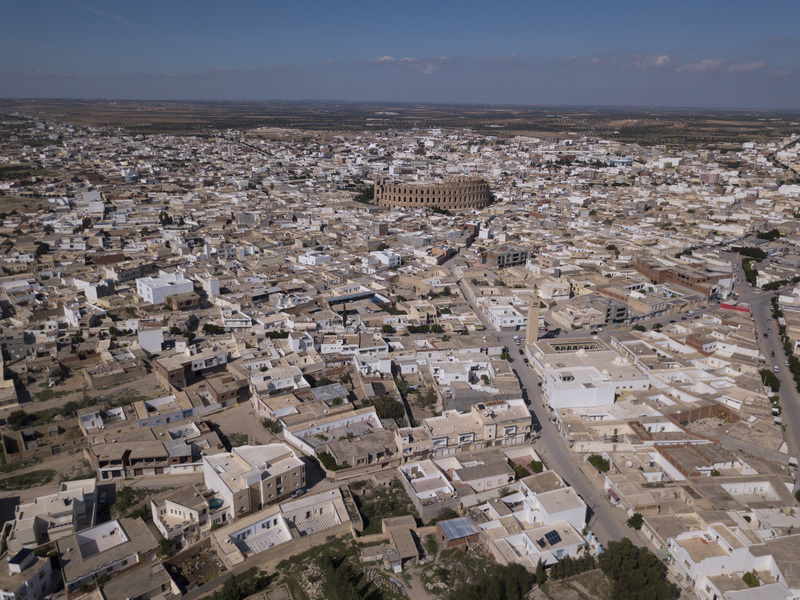 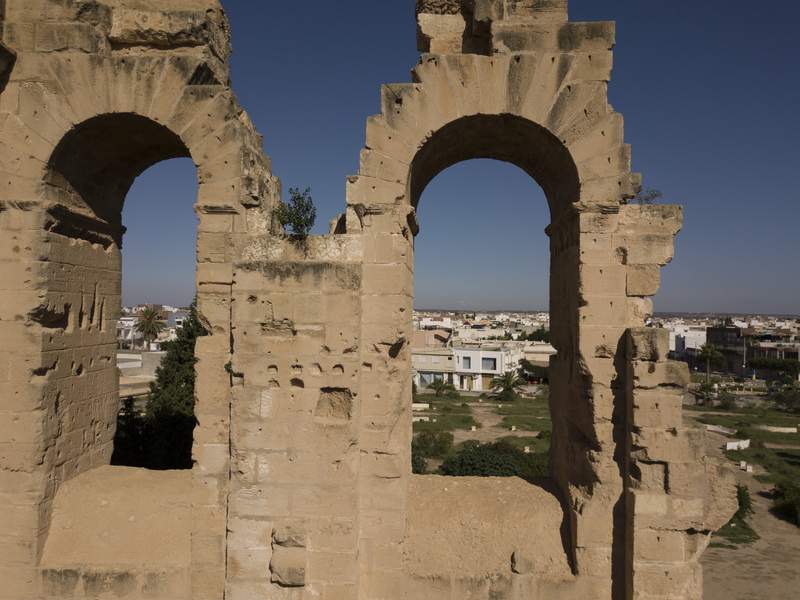 The Roman city of Thysdrus was built, like almost all Roman settlements in ancient Tunisia, on former Punic settlements. 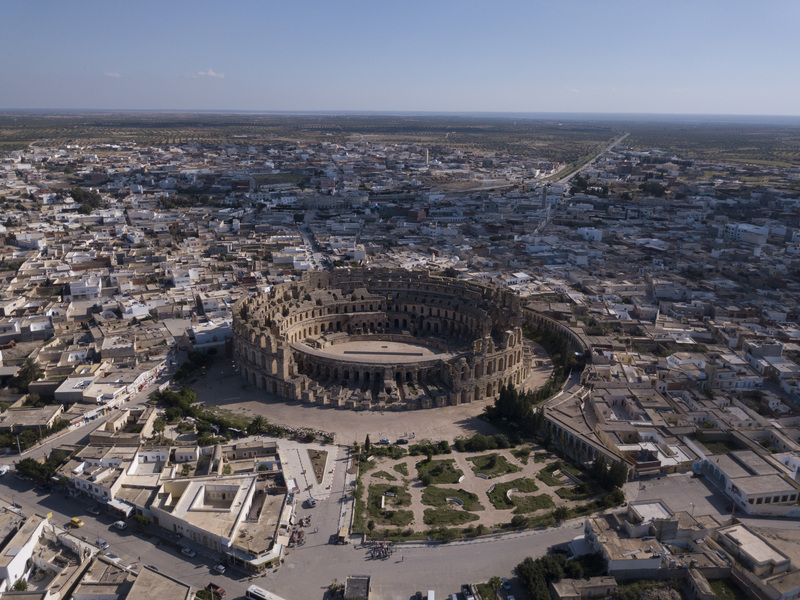 In a less arid climate than today’s, Thysdrus, which became part of the Roman province of Byzacena, prospered especially in the 2nd century, when it became an important center of olive oil manufacturing for export. 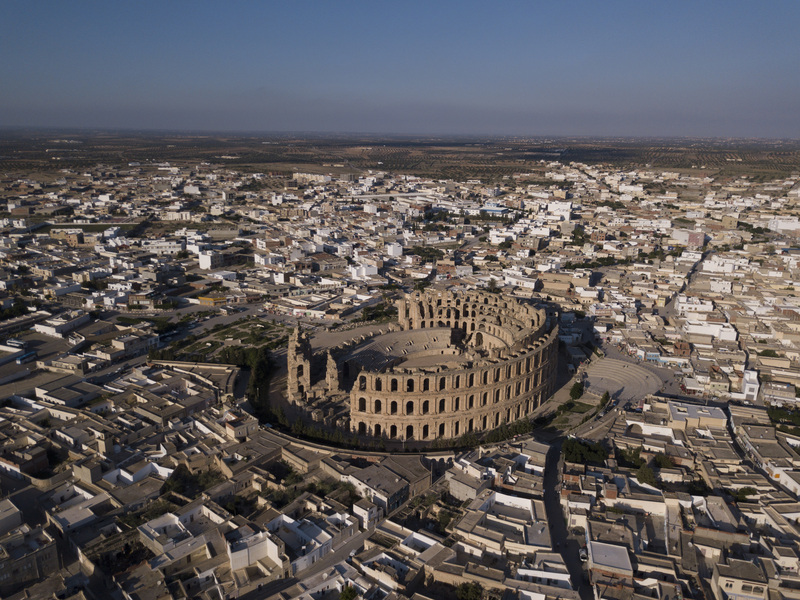 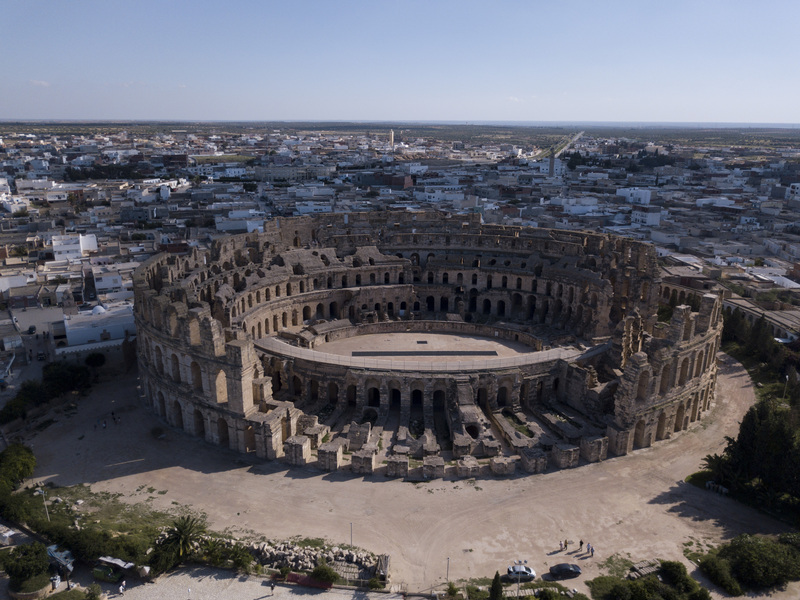 By the early 3rd century AD, when the amphitheater was built, Thysdrus rivaled Hadrumetum (modern Sousse) as the second city of Roman North Africa, after Carthage. 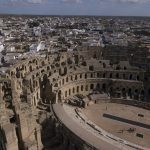 However, following the abortive revolt that began there in 238 AD, and Gordian I’s suicide in his villa near Carthage, Roman troops loyal to the Emperor Maximinus Thrax destroyed the city. 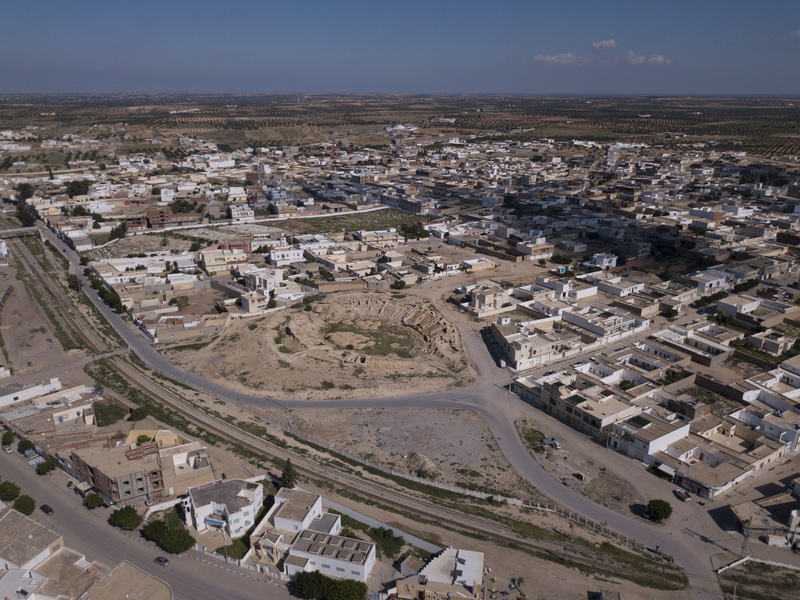 The town is shown on the 4th century Peutinger Map. 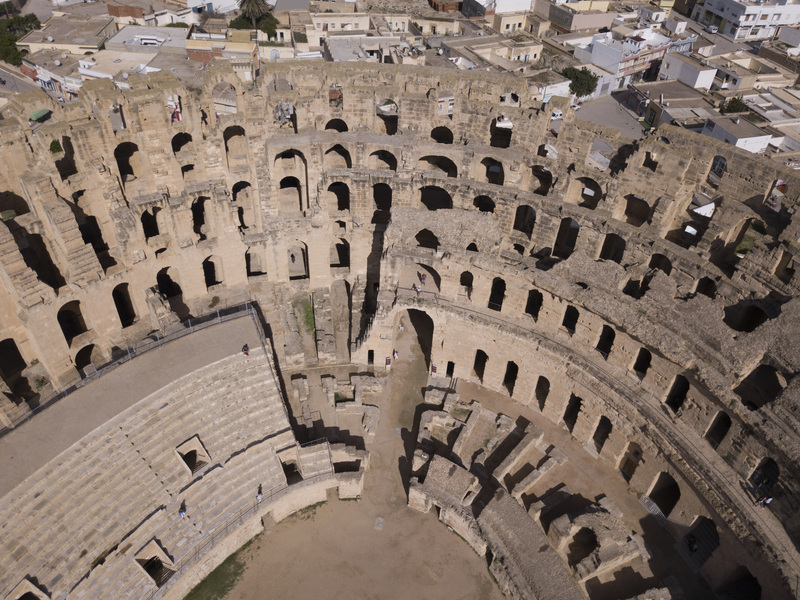 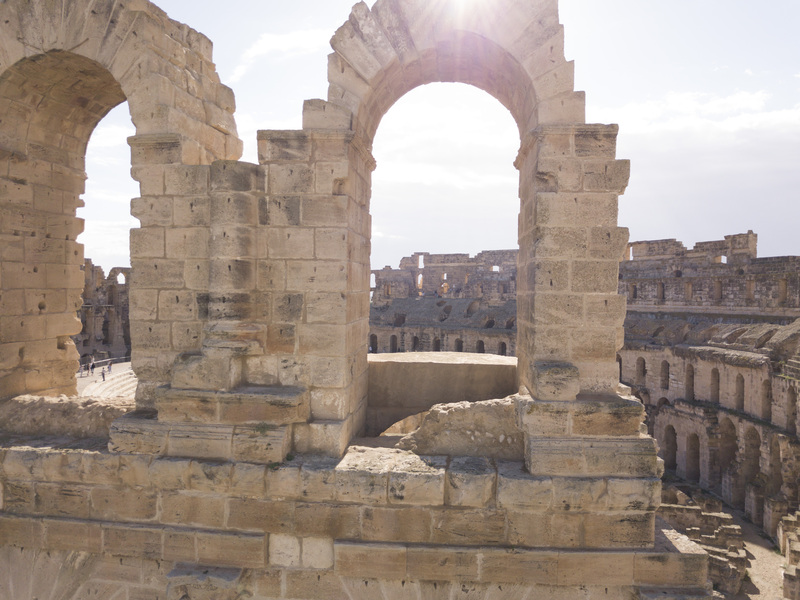 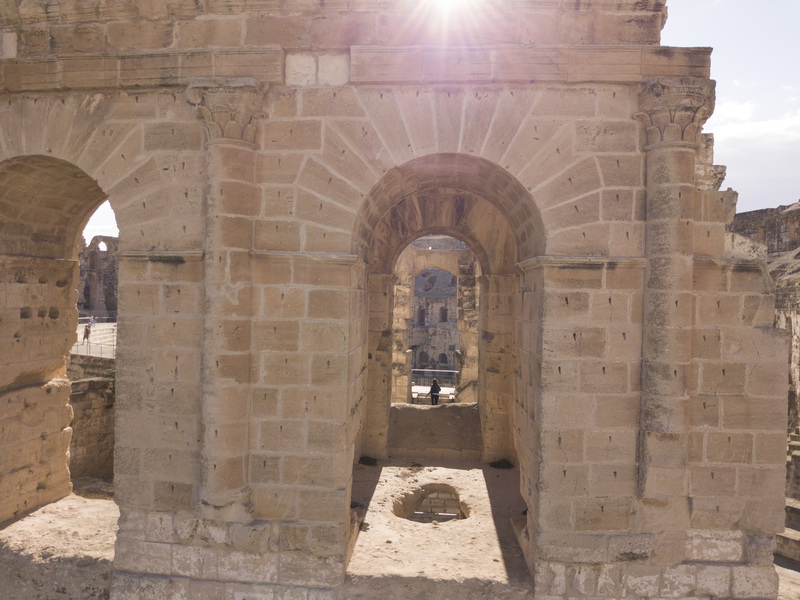 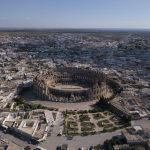 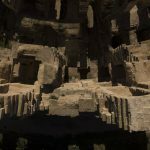 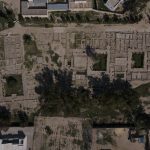 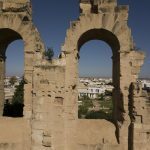 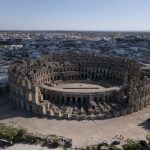 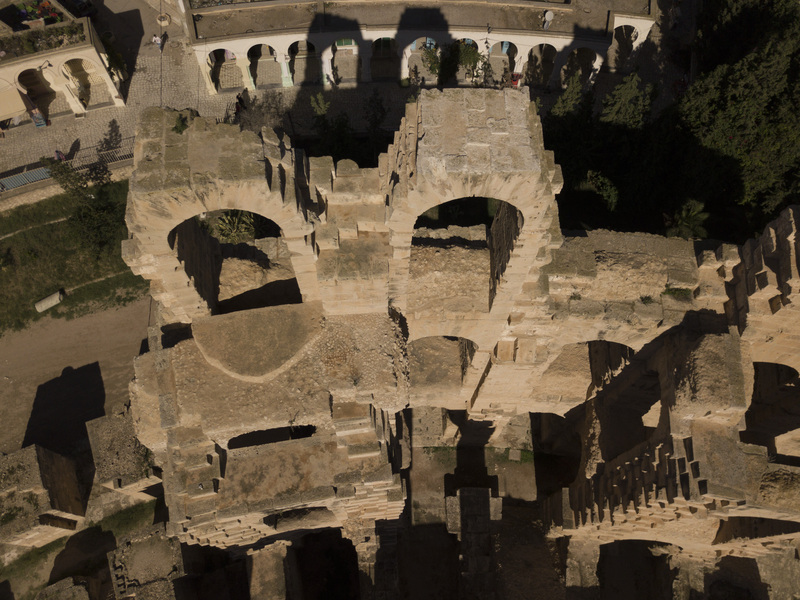 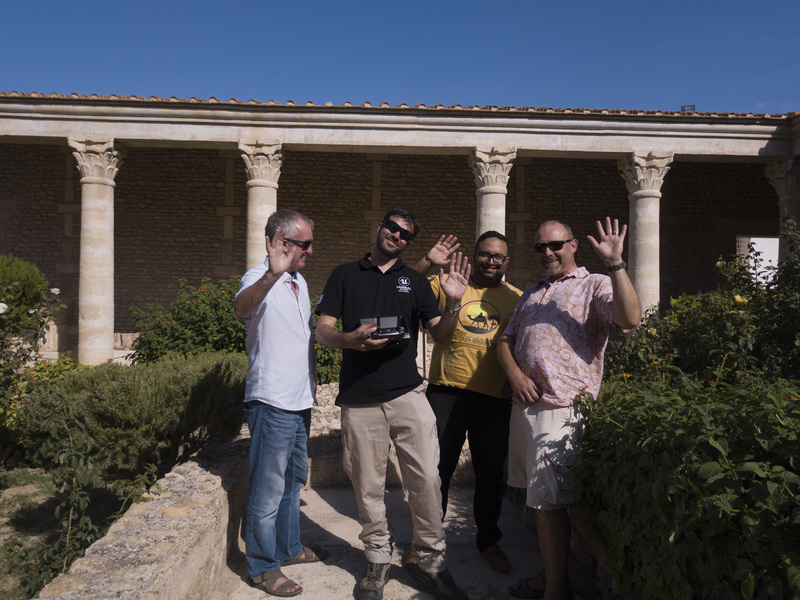 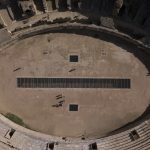 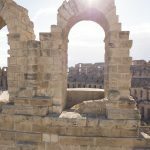 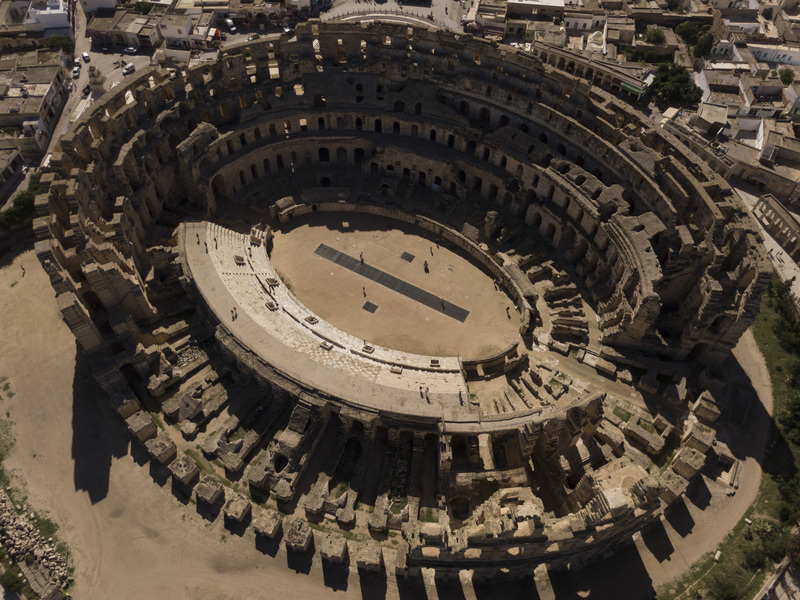 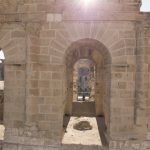 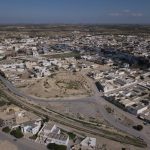 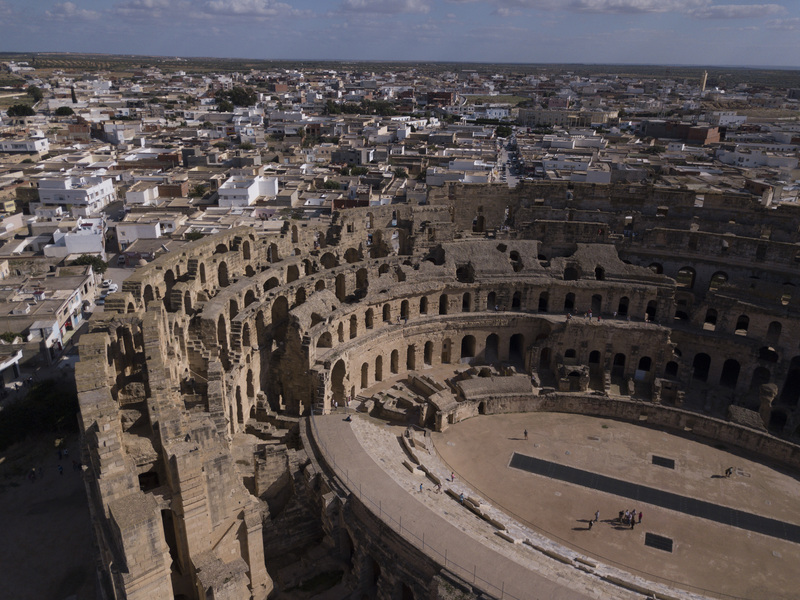 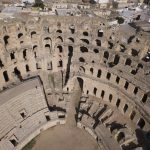 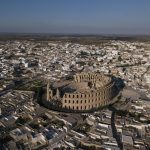 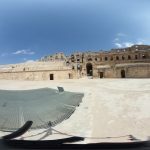 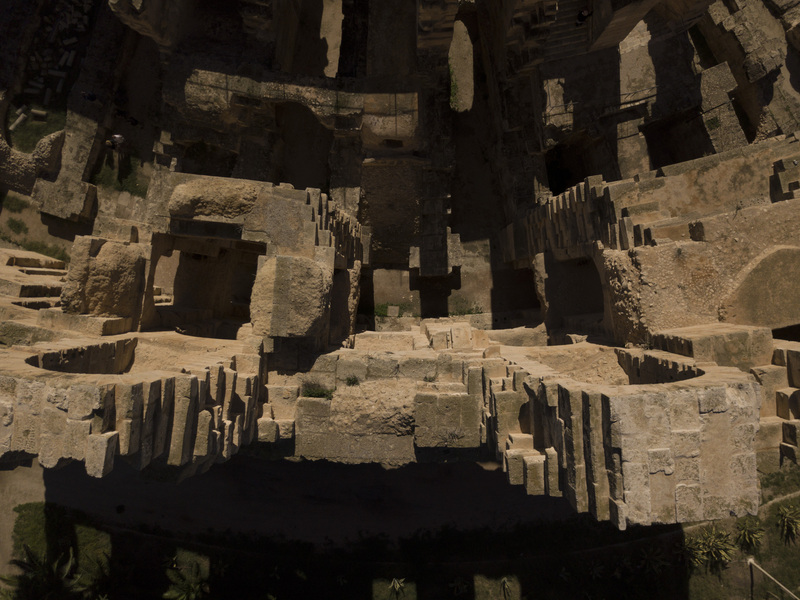 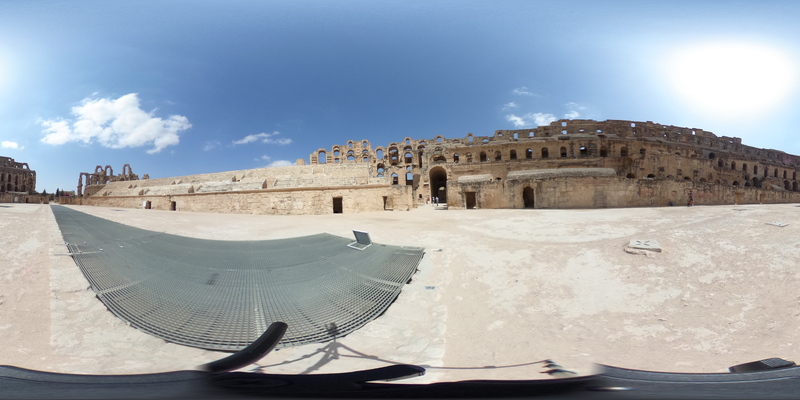 Today, the Virtual Experience Company is collaborating with the British Council and the Institut National du Patrimoine Tunisie to bring the Amphitheatre to the world, using Augmented Reality and Virtual Reality. 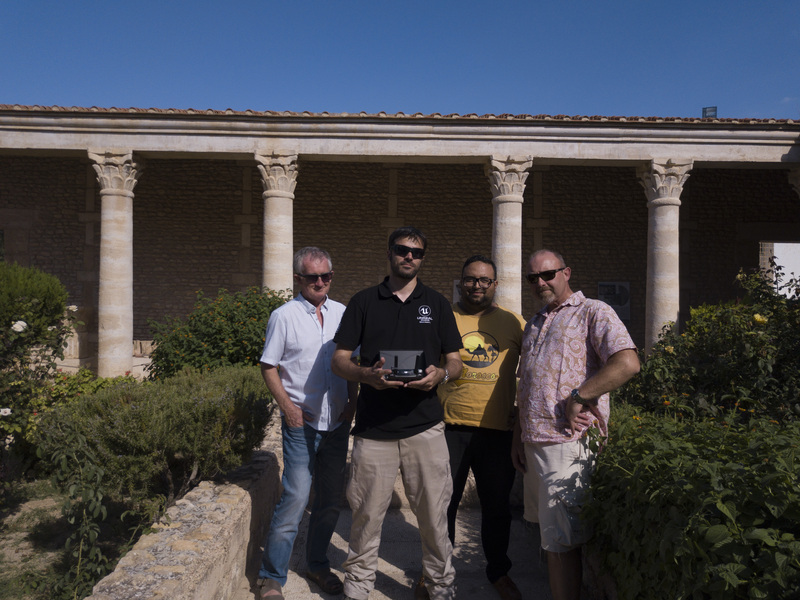 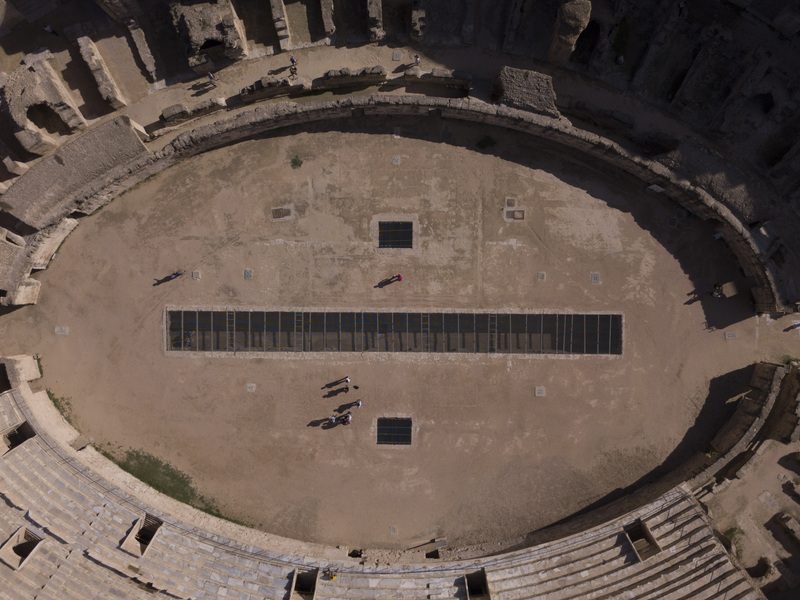 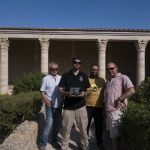 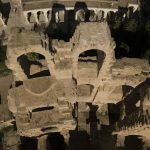 This first phase of the project includes the use of drones to film and scan the Amphitheatre. 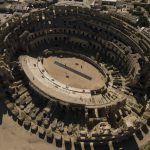 This entry was posted in Projects on October 1, 2018 by Mike Gogan.